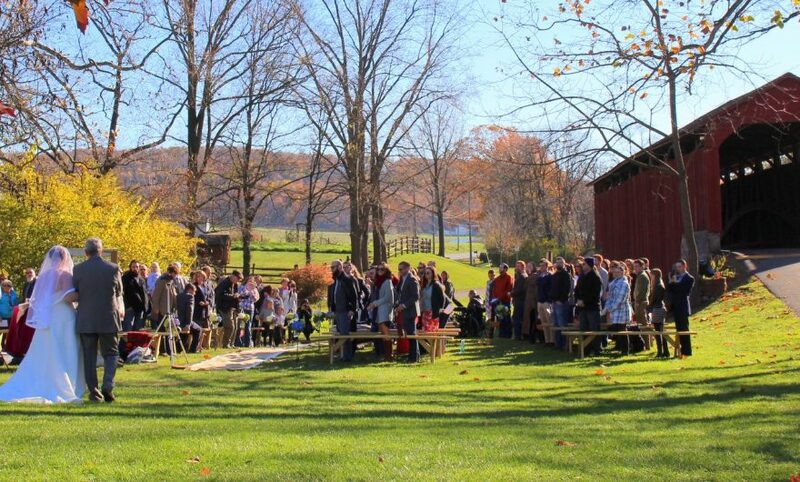 We’re delighted that you ‘re considering Historic Poole Forge for your special event! On this page you can start the process of renting our facilities. We offer rental of the mansion for special indoor events, the grounds for large group events such as weddings, and of the pavilion for small groups such as family picnics or birthday parties. On the appropriate calendar below, please click or tap on an available day and fill in your request on the form that appears. Submit it to us, and we will get back to you soon to discuss details. Submitting a request does not obiligate you to rent, and there is no guarantee that your rental day and time will be available. Even though the calendar may show the date as open, someone else may already have begun the resevation process. Your best chance to reserve a day comes from paying quickly. Historic Poole Forge and Caernarvon Township reserve the right to reject any application that is felt to be innapropriate to the property. 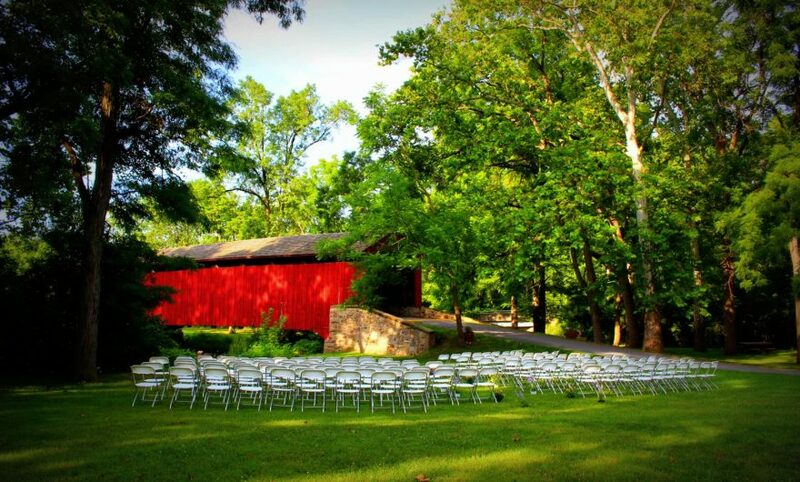 Historic Poole Forge is the perfect place to host a wedding, shower, rehearsal dinner or business luncheon/function. On a calendar below, click or tap any date that is completely or partially white. Solid green days are no longer available and half green days are not available in the morning or the afternoon as shown. Fill out the request form that appears, and we will contact you. If telephone when during the week should we contact you? 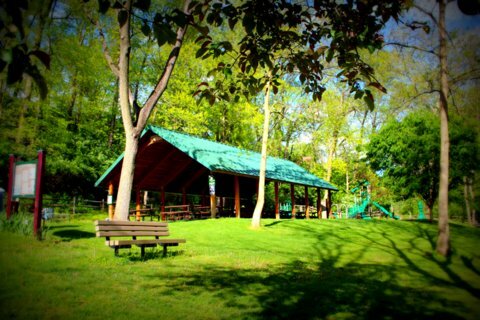 The pavilion is the perfect location for a family picnic, birthday party, reunion, and much more. Mornings are from 7am to 3pm. Afternoons are from 3pm until dusk. Full days are from 7am until dusk.